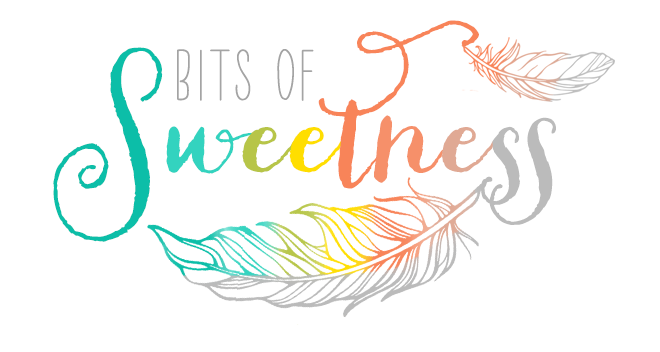 Bits of Sweetness: Rock the Lunchbox + A Giveaway! 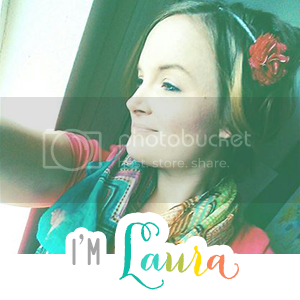 Rock the Lunchbox + A Giveaway! It's crazy that we are into week three of school already here! (We started a little early this year, but it'll be nice being out earlier too!) I don't know about you but all the fun Pinterest-inspired lunch ideas just haven't happened (and really, who has time for that?! It's either get Andrew to school or make a crazy fancy lunch and well, you can guess which one I go for! ha!) Our lunchbox fare is pretty standard- pbj tortilla wrap(trying for gluten free as much as we can), fruit, veggie slices, some kind of snack, and his water bottle. 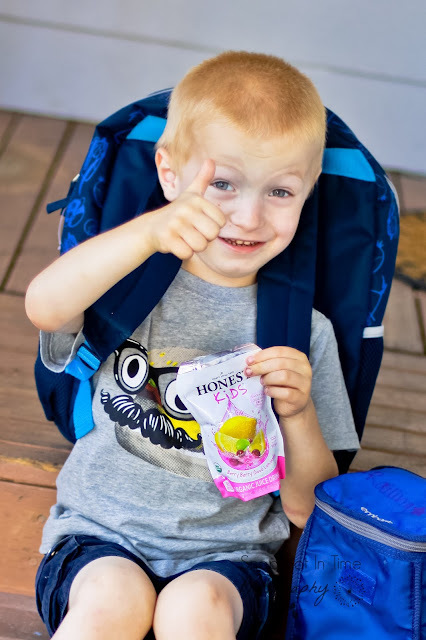 A few weeks ago, Honest Tea asked me if I'd like to review a box of goodies to help rock the lunchbox. Um, YES please!! Andrew was pretty stoked when it came! I mean who doesn't like yummy lunch goodness?! They aren't the only ones in on this goodness though. A bunch of awesome companies teamed up to change the ho hum lunchbox. They want to make it so kids can #rockthelunchbox with healthy but yummy treats. I am still a kid at heart and may or may not snitch some of our son's lunch snacks (anyone else?! Hehe) However, being a mama now, I am a lot more aware of what I give our kids to eat. I'm not only on an organic kick by any means but I appreciate any times I can easily give him something good for him. The best part about this goodie pack was that everything was something I could love too- healthy and kid-friendly? Win/win! 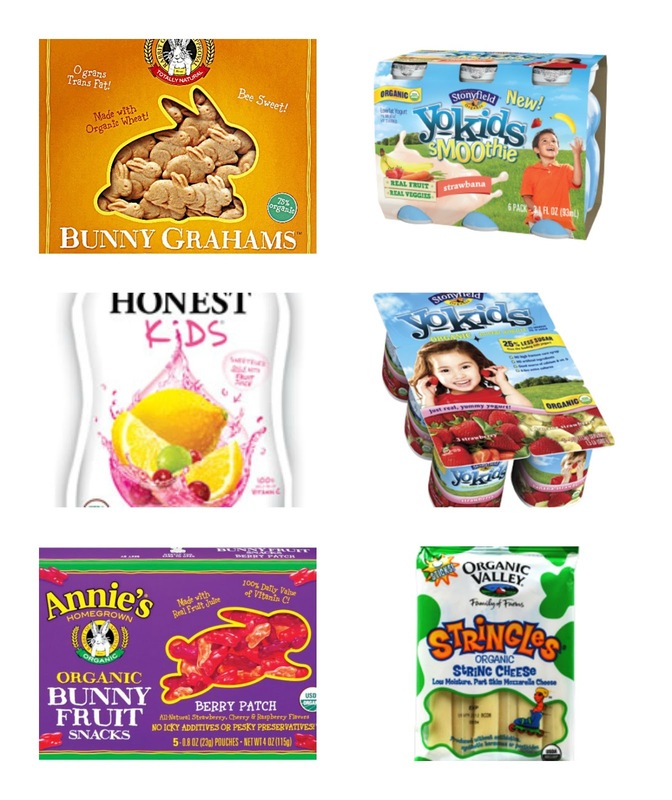 Here are some of the fun products inside our goodie box- Annie's Homegrown Bunny Grahams, YoKids smoothies, Honest Kids Berry Berry Good Lemonade, YoKids yogurt, Organic Valley string cheese, and Annie's Homegrown Organic Bunny Fruit Snacks. All in all a bunch of tasty goodness! 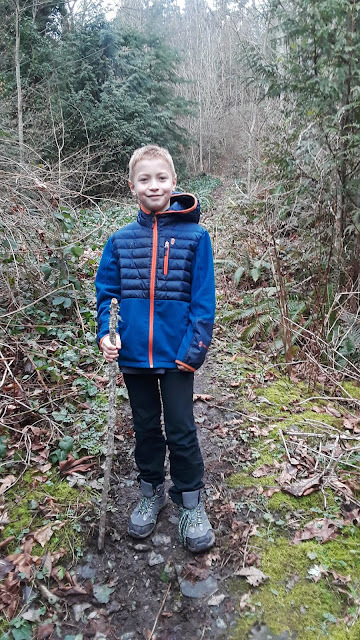 As you can see, Andrew was pretty excited to have some fun and healthy treats to take to school! So the fun part for you? A giveaway just for fun! And some coupons from me for some of the goodies above! Although I received the products to try and review, I was given no monetary compensation. All thoughts, views, and opinions are my own.